Yes, Samsung Galaxy Note 9 is now official. What the official unpacked video LIVE now. 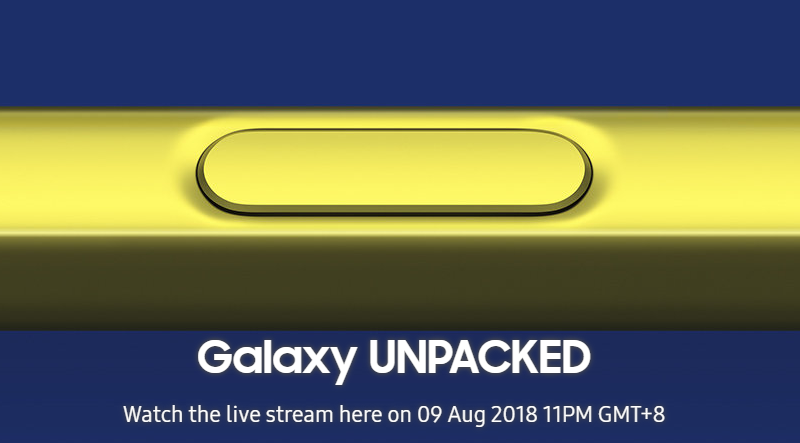 Here’s the link: Samsung Galaxy Note 9 LIVE Unpacked.